The National Autonomous University of Mexico said that the newly-identified galaxies by scientist Carlos Frenk Mora were formed more than 13 billion years ago. 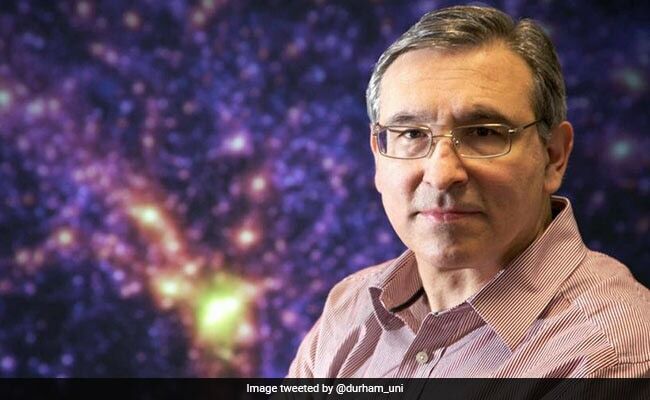 Scientist Carlos Frenk's discovery backs a model of the universe, called Lambda Cold Dark Matter Theory. A Mexican astrophysicist has identified some of the first galaxies in our universe together with a team of researchers. The National Autonomous University of Mexico on Saturday said that the newly-identified galaxies are: Segue-1, Bootes I, Tucana II and Ursa Mayor I. All were formed more than 13 billion years ago, reports Xinhua news agency. The Mexican scientist Carlos Frenk Mora is one of the world's best known astronomers for his theories on dark matter and its role in the formation of galaxies. His discovery backs a current evolutionary model of the universe, called the Lambda Cold Dark Matter Theory, which maintains that the elementary particles that make up dark matter drive cosmic evolution. The most weak galaxies near the Milky Way were considered unworthy subject for study by scientists a decade ago, but new researches have revealed treasures for us to learn about the primitive universe, said Mr Mora.